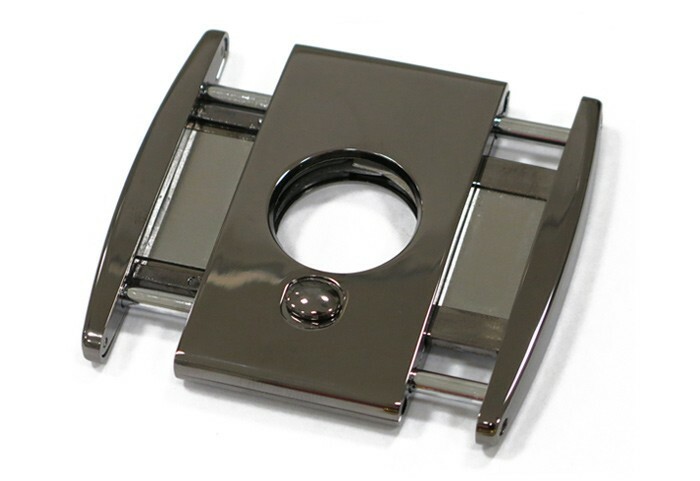 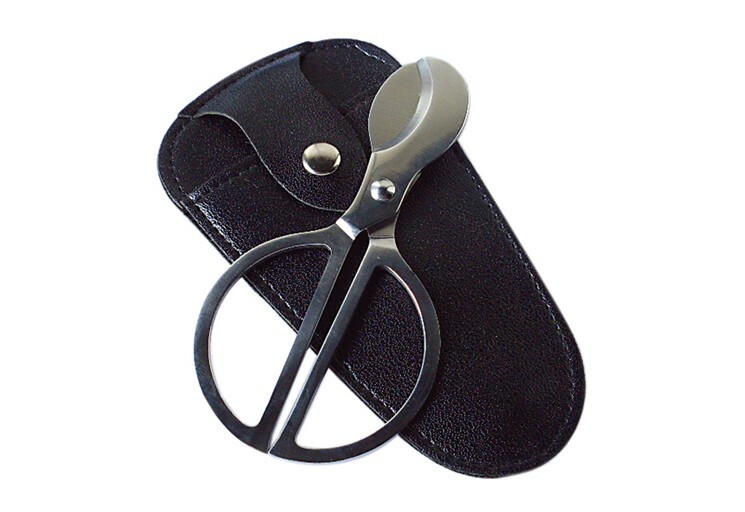 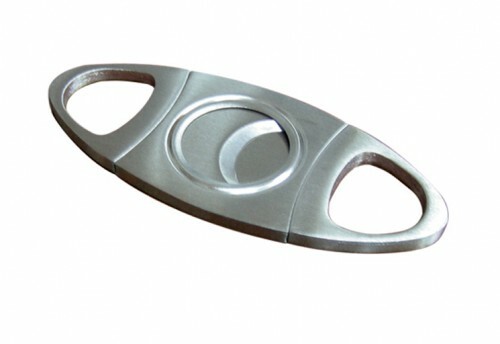 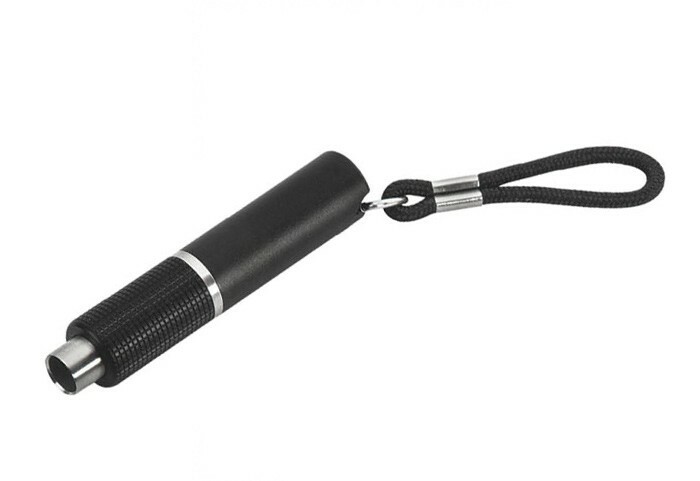 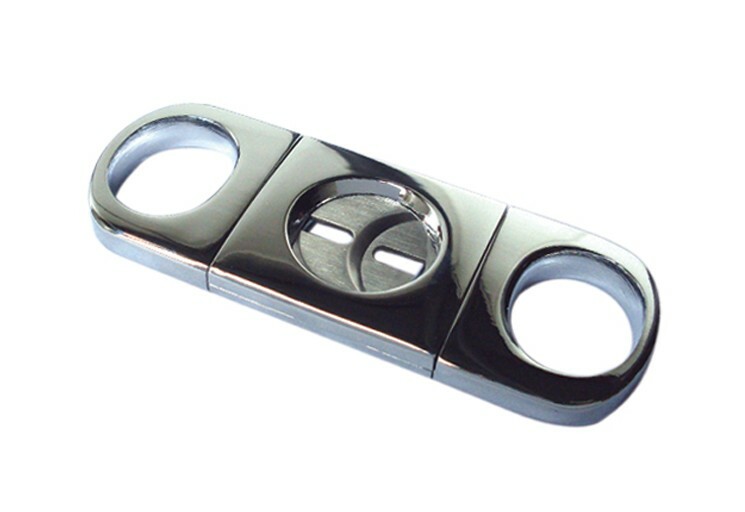 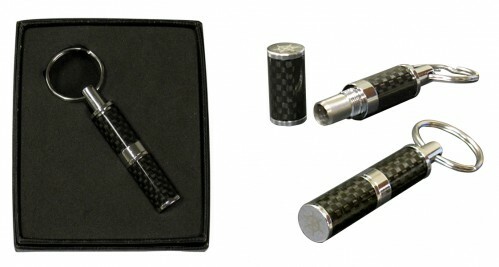 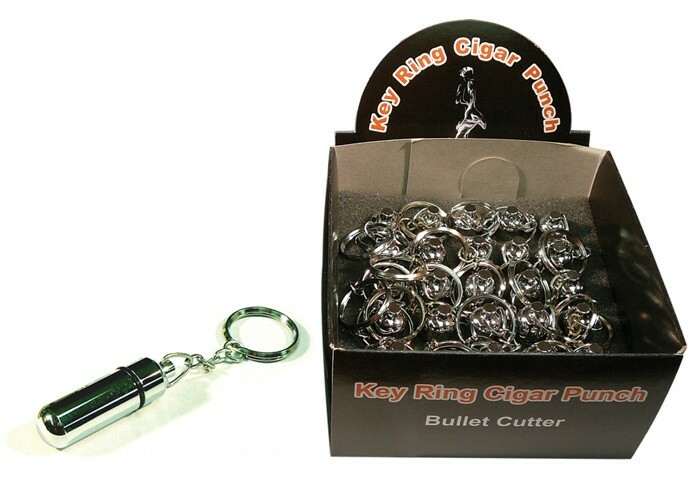 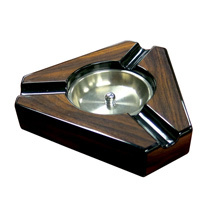 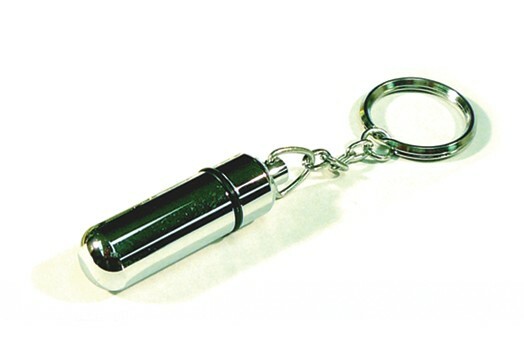 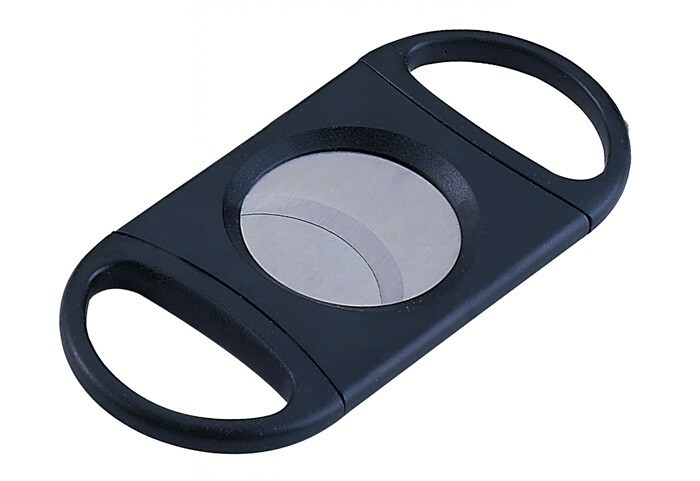 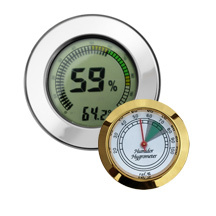 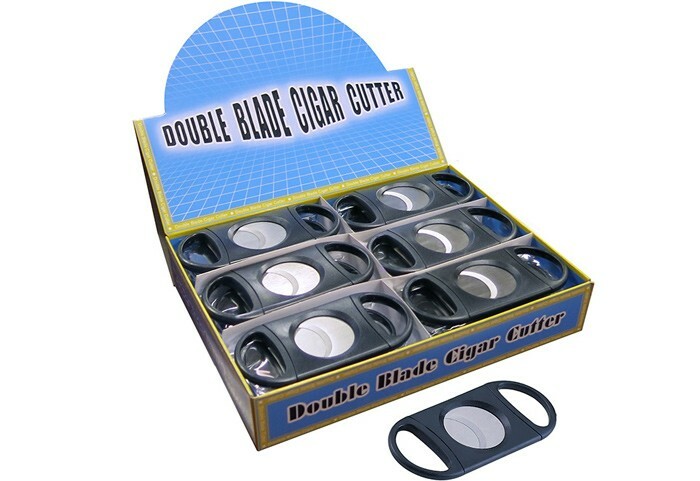 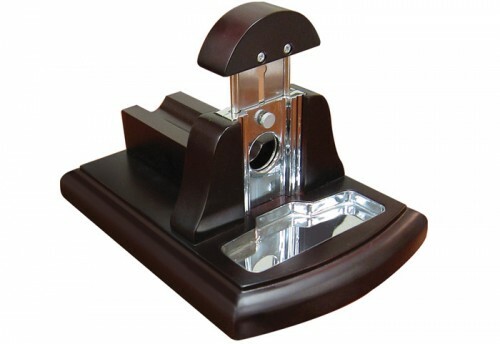 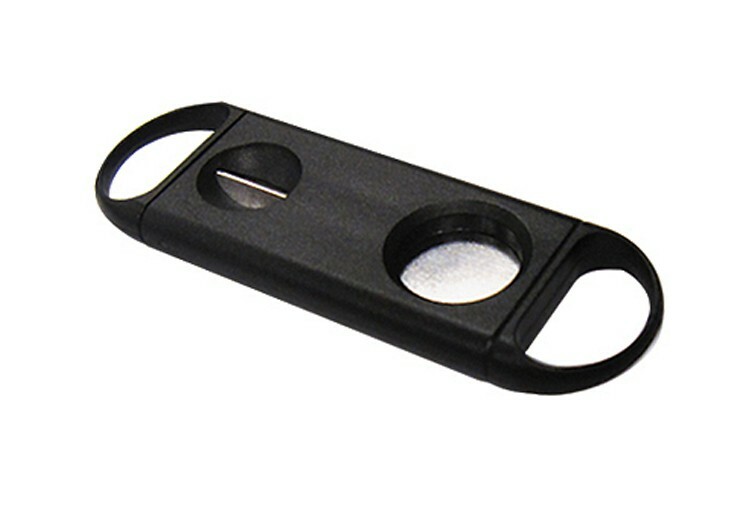 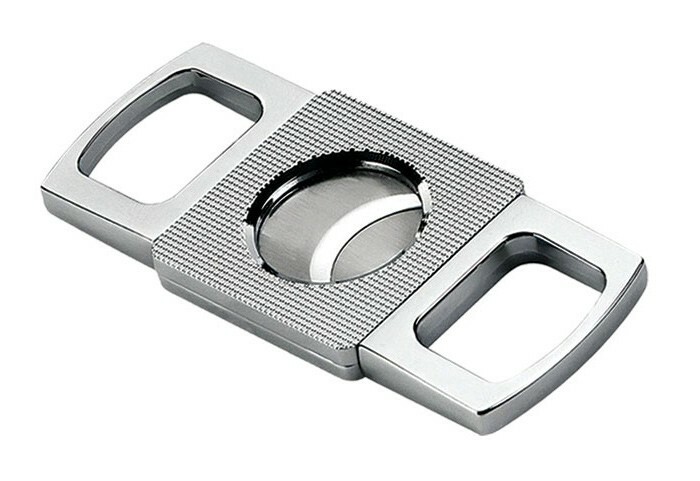 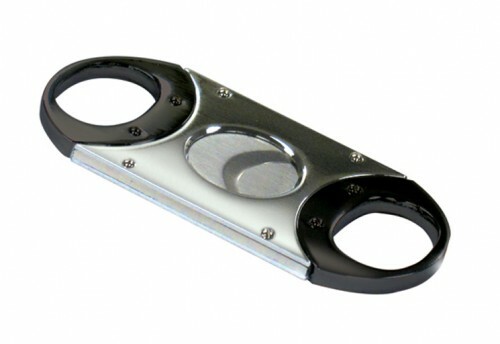 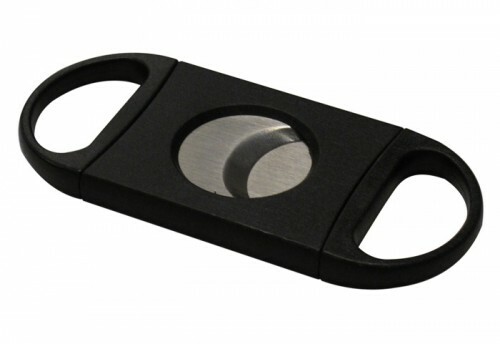 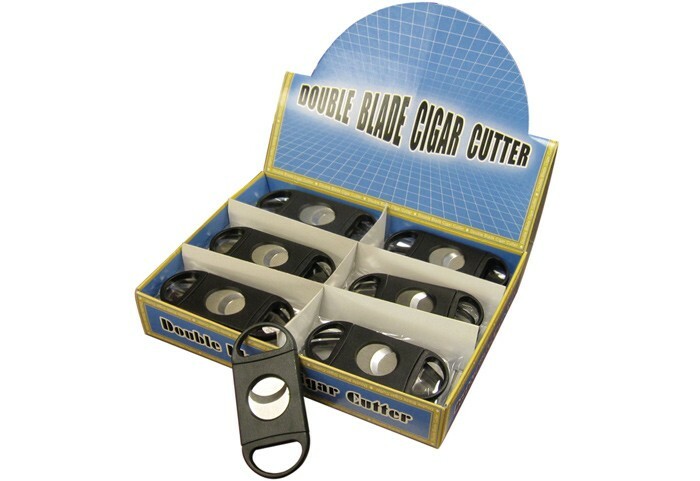 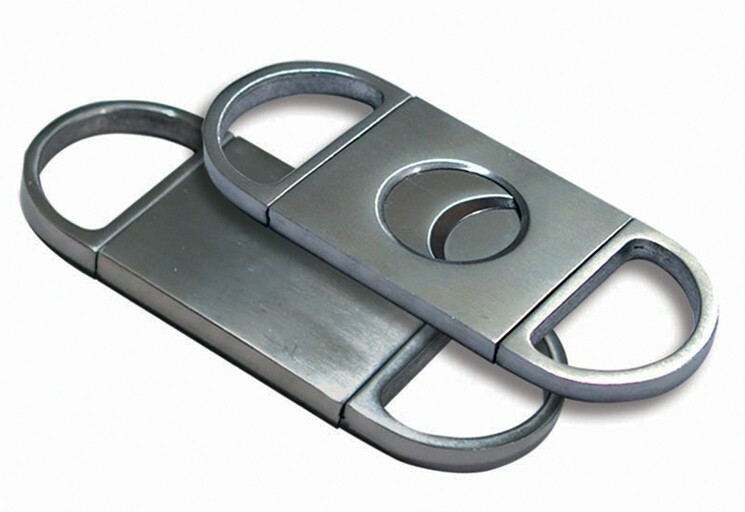 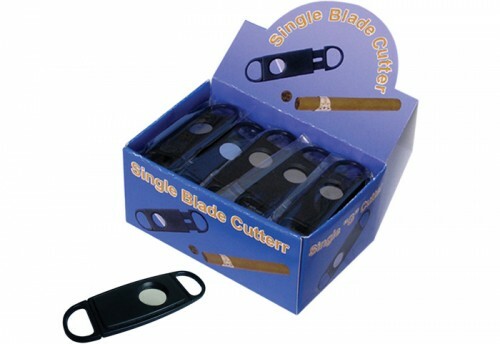 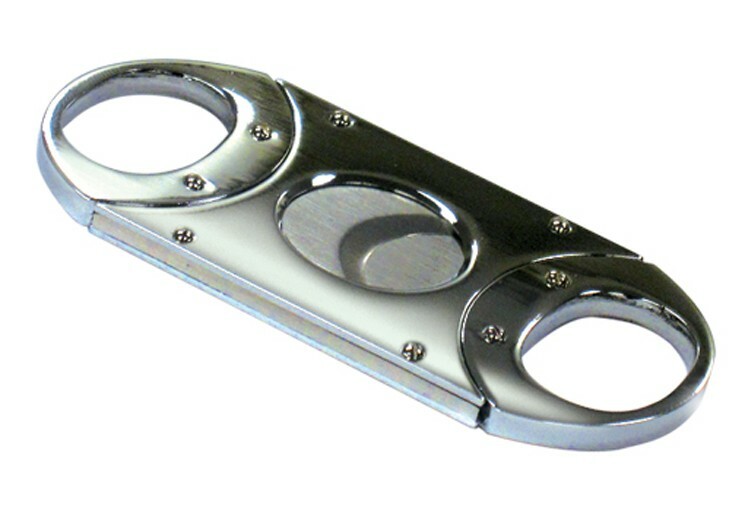 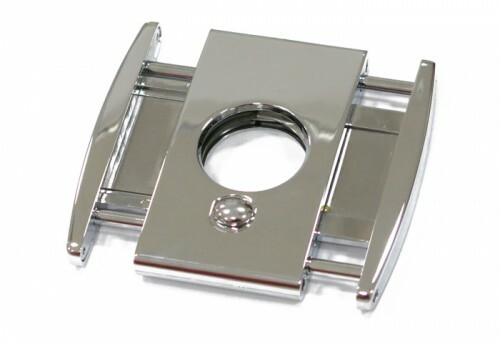 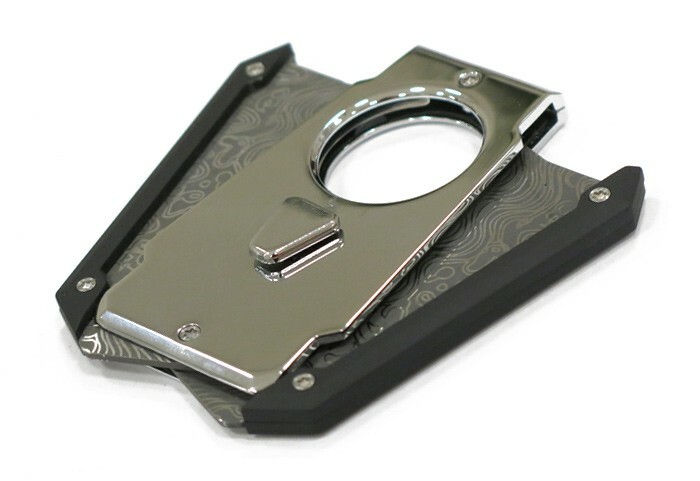 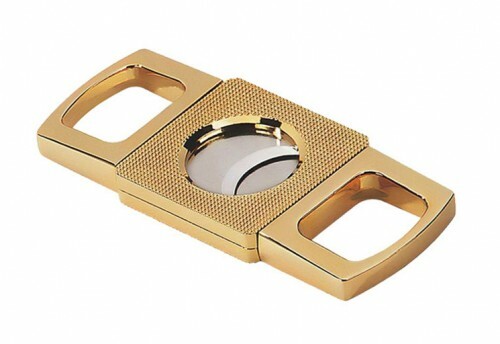 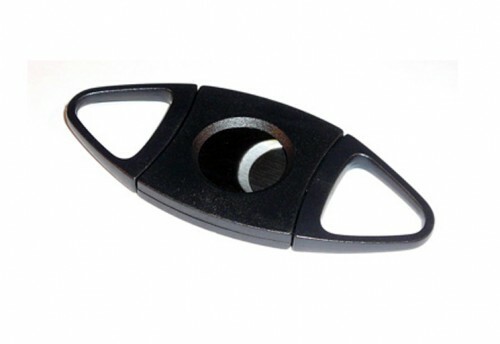 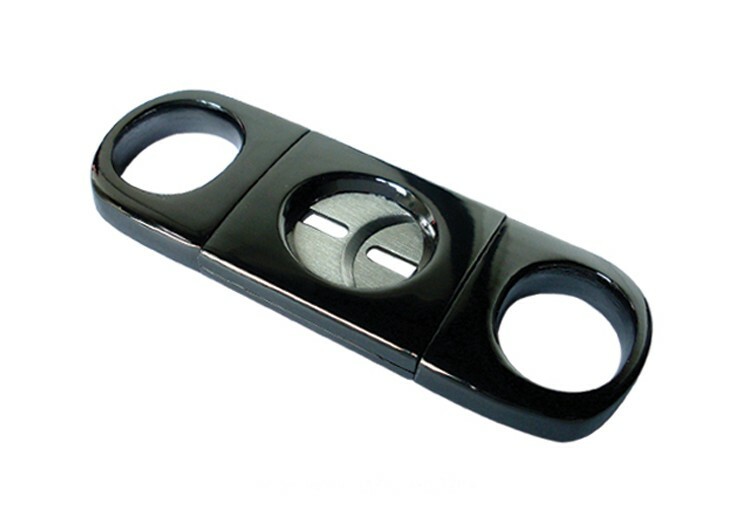 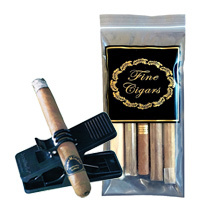 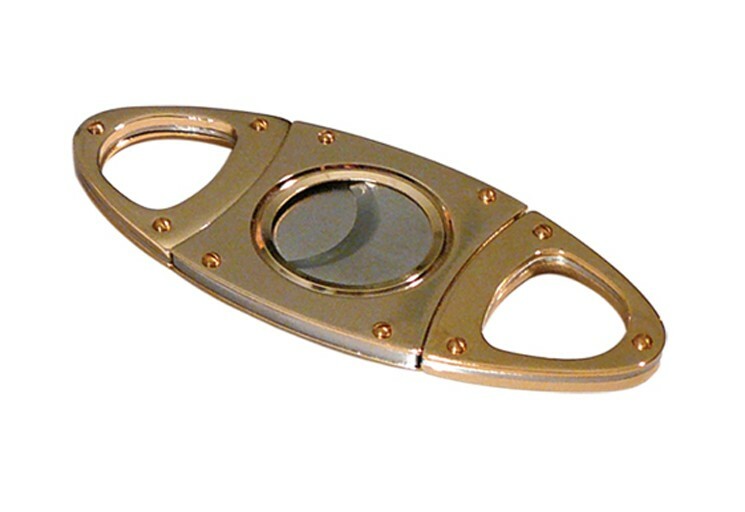 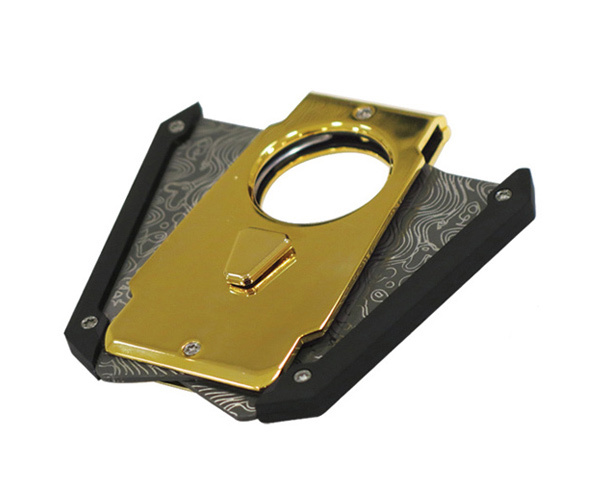 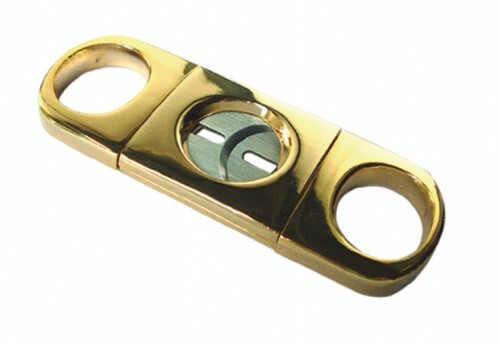 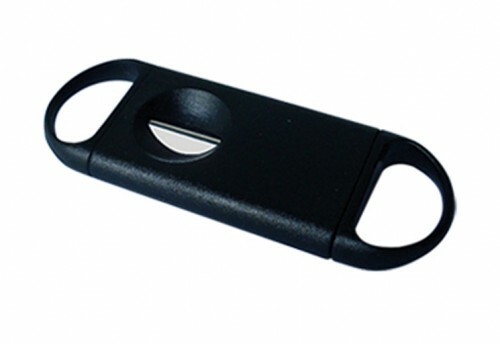 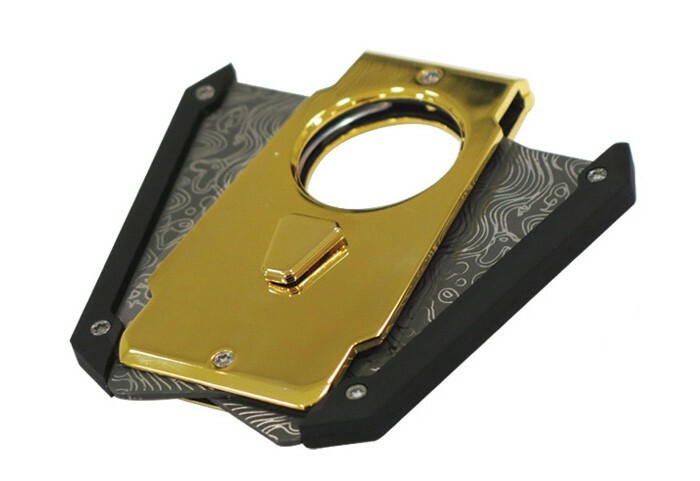 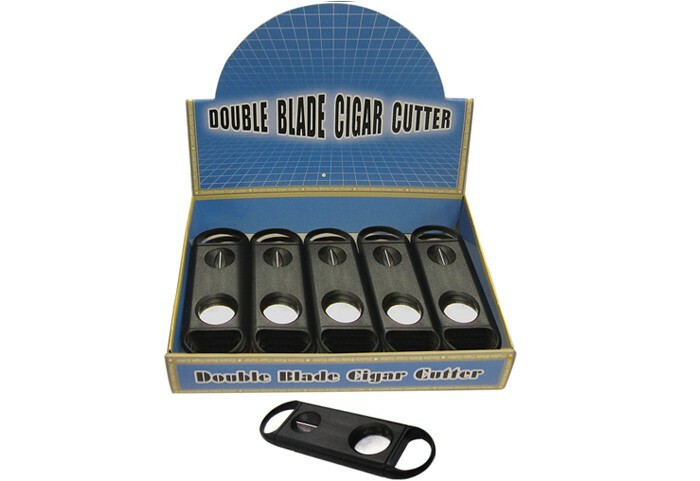 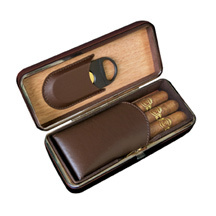 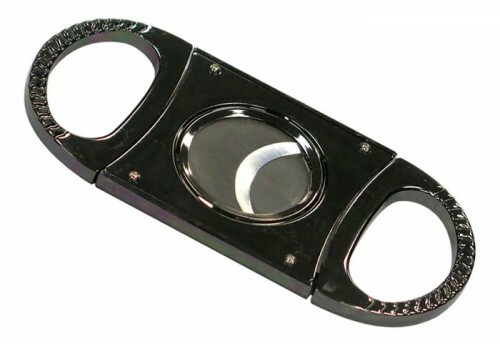 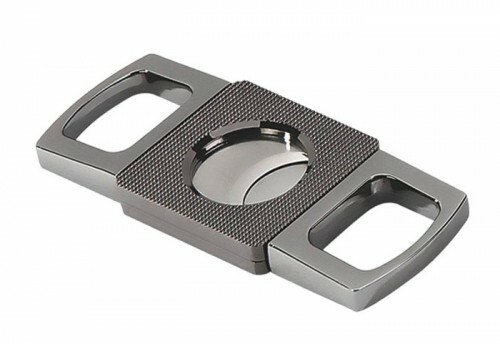 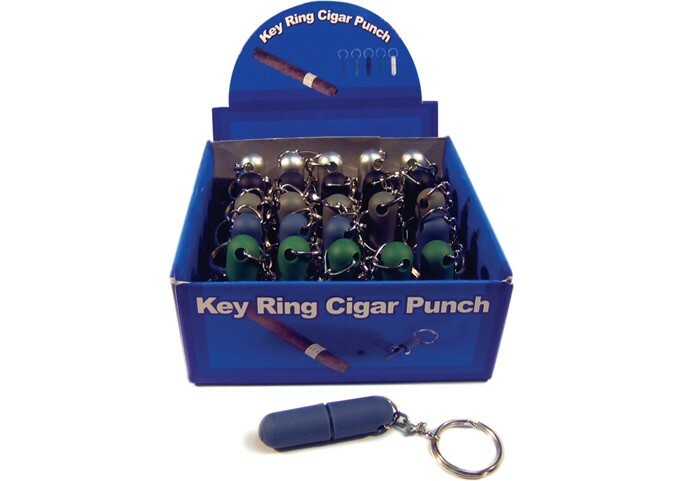 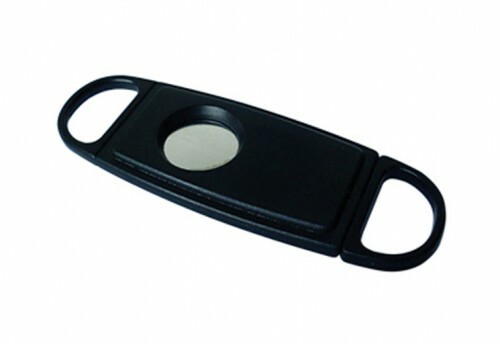 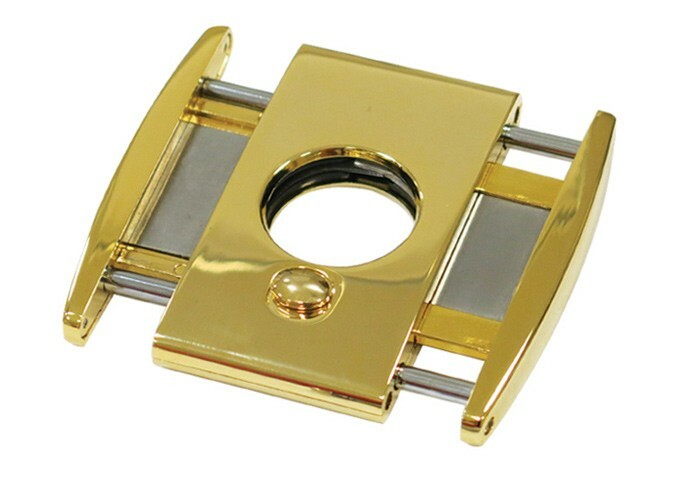 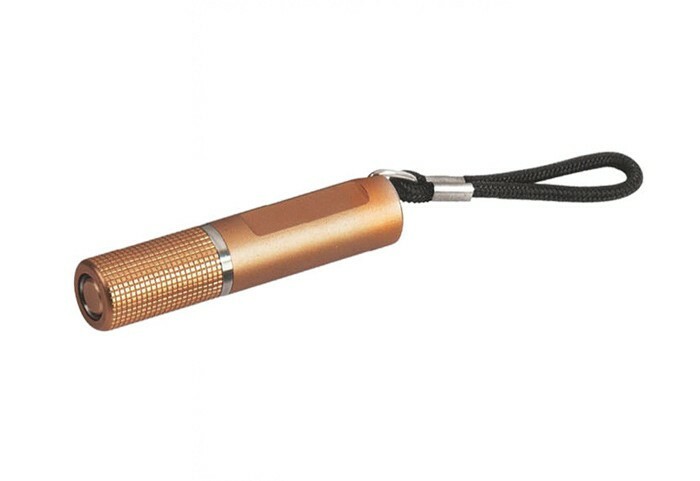 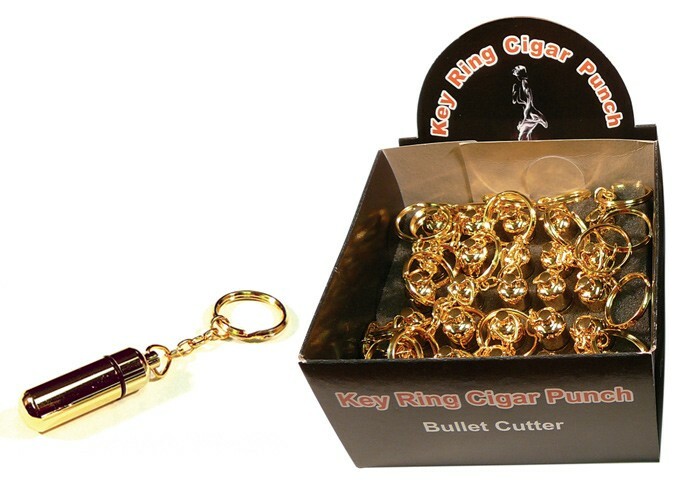 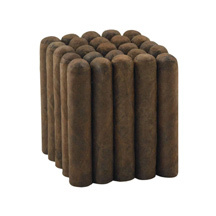 To properly smoke your cigars, you will need a cigar cutter. 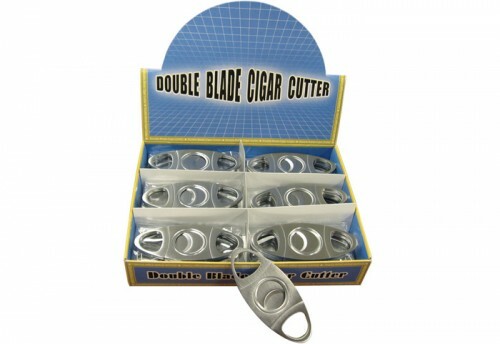 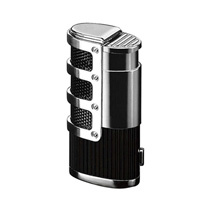 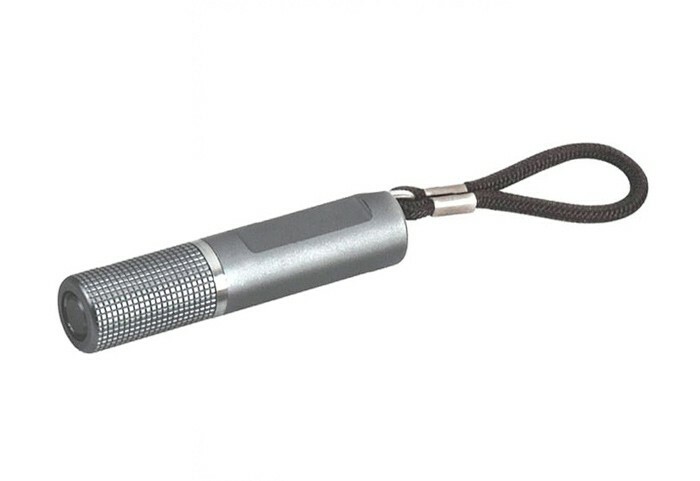 The type of cutter you choose has an effect on the intensity of smoke you can enjoy. 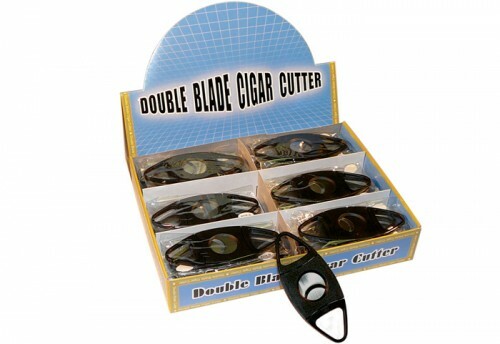 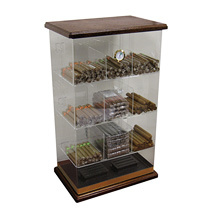 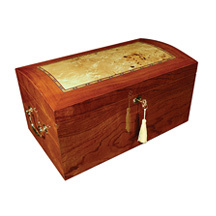 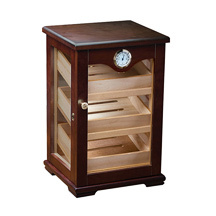 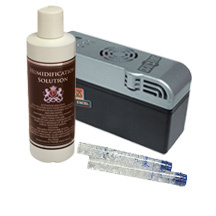 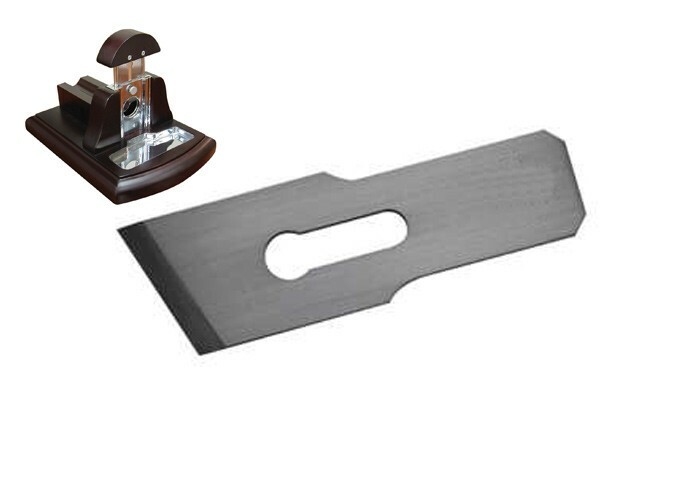 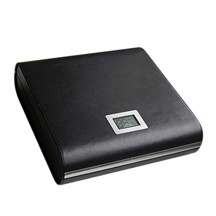 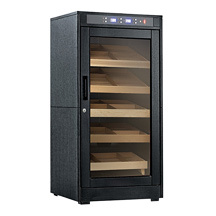 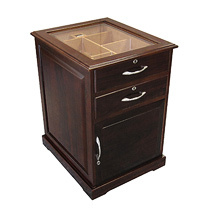 With a guillotine or scissors cut, you will be able to have a smooth, open draw when smoking. 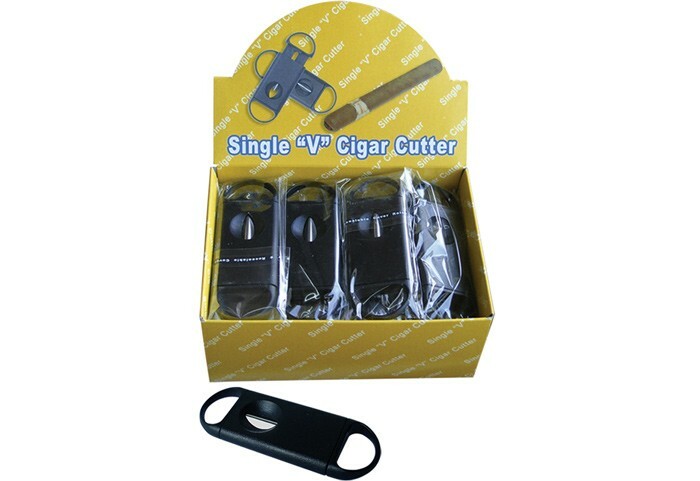 With a v-cut, you will notice the smoke concentration and flavor of the cigar will vary when compared to a guillotine cut. 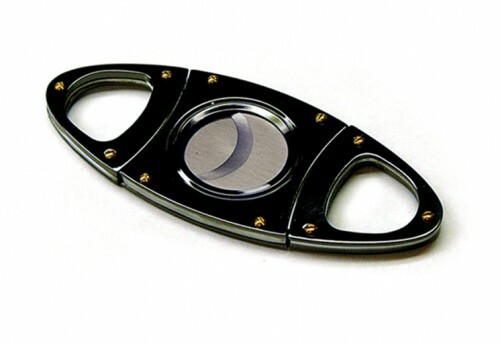 Whatever type of cutter you prefer, Prestige Import Group offers options you need.